From the “Big Apple,” to the luxurious celebrity vacation spot in the Hamptons, New York state has a great vacation spot for everyone. No matter of pleasure to seek: assortments of excitement, nature at its finest, quaint little villages and towns, vineyards, or the Atlantic Ocean. “The city that never sleeps” will not fail you. The best metropolitan area in the country is jam-packed with amazing experiences including: the best Broadway plays and musicals, some of the finest dining establishments on the east coast and many, many unparalleled boutiques and shops. If clubbing is more your style, then you’ll be in your glory at the trendiest nightclubs in the US. 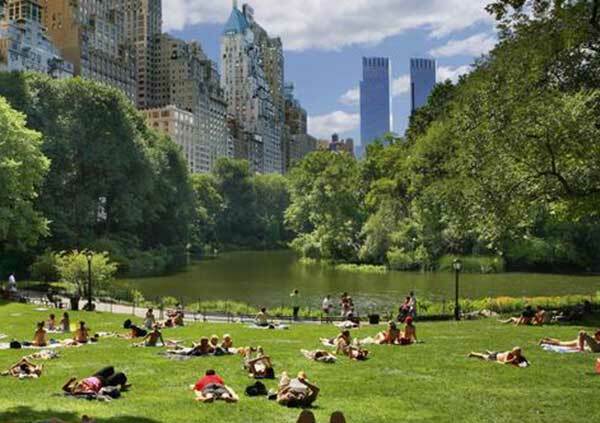 For the outdoorsy person, you will be delighted with what Battery and Central Park have to offer. 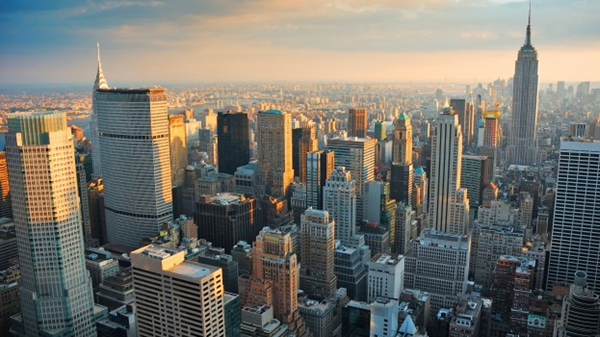 While it may seem difficult to get to NYC and get around once there, it actually isn’t. There are numerous buses, trains, and subways to get you into the city and all around it. Just beware of the cab drivers and bad local drivers who seriously need to take a NY defensive driving course. New York’s Finger Lakes region is named after the 11 freshwater lakes that resemble a handprint situated between Lake Ontario and the boarder of Pennsylvania. Hiking and biking trails paint the region’s landscape. Guests could also find themselves following countless beer, wine and cheese trails. The Finger Lakes offer a culinary abundance, with an emphasis on farm to table cuisine. Finger Lakes is home to several wineries, museums, and shopping centers. 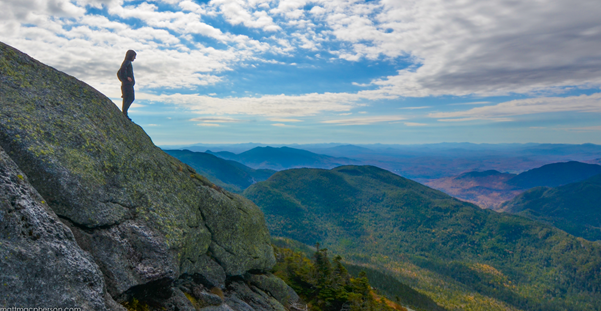 The Adirondack Mountains are majestic and an ideal place for any special occasion. It’s perfect for love birds, family reunions or traveling alone. For someone just wanting to get out of the hustle and bustle of their own town, this place is ideal. The area is home to an assortment of activities, some of which include unique events, cultural and art activities. The park was created in 1892 by the State of New York and was proclaimed a constitutionally protected Forever Wild area. 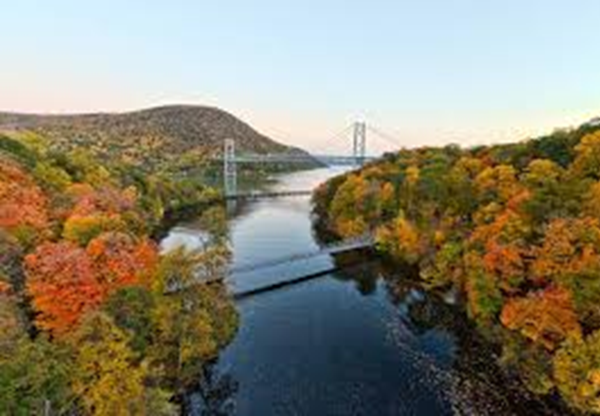 It spans 6 million acres and covers about 1/5 of New York state. Exploring the park is exciting and certainly not a small task with over 3,000 lakes and 30,000 miles of streams that all feed into 6,000 miles of rivers. You can experience the power of the rivers while whitewater rafting or in a paddle boat on the clam bodies of water. The Adirondack Park is home to numerous rare wildlife and birds. 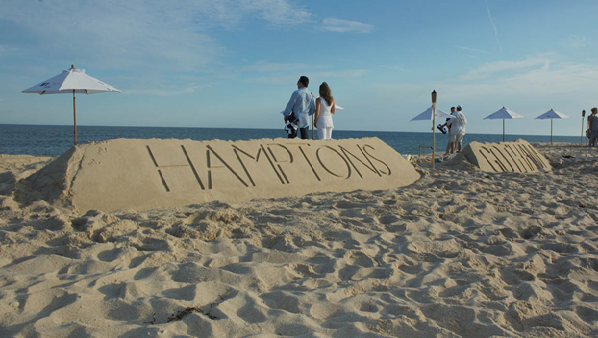 The fabulous Hamptons is a collection of wealthy areas on Long Island’s South Fork. It is a celebrity playground in the summer with several fine restaurants and night clubs. You will also find beautiful beaches, kayaking, and fishing. The Hamptons is known for its “Old money” and new money oozing into Southampton. Montauk is a huge hit with for surfers and fishermen. New York State is a wonderful place to spend your summer vacation. However, you may want to take a NY defensive driving course before you arrive, as everyone is aware NY drivers can be aggressive.